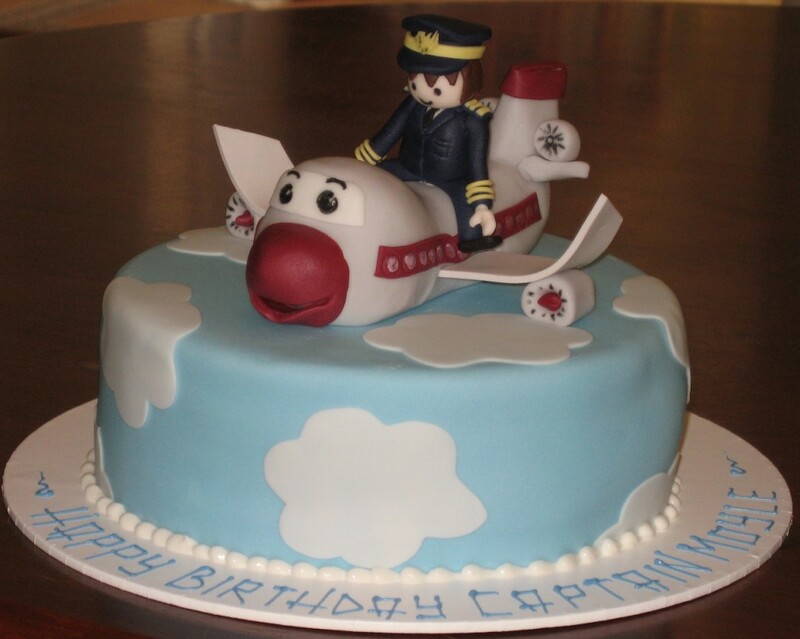 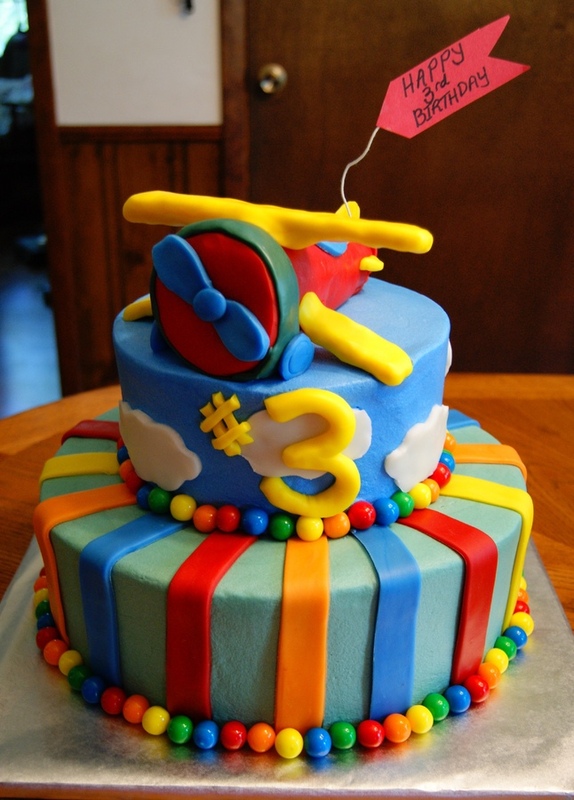 As a kid, who does not get fascinated by planes and plane birthday cakes has always become popular among kids as well as their parents. 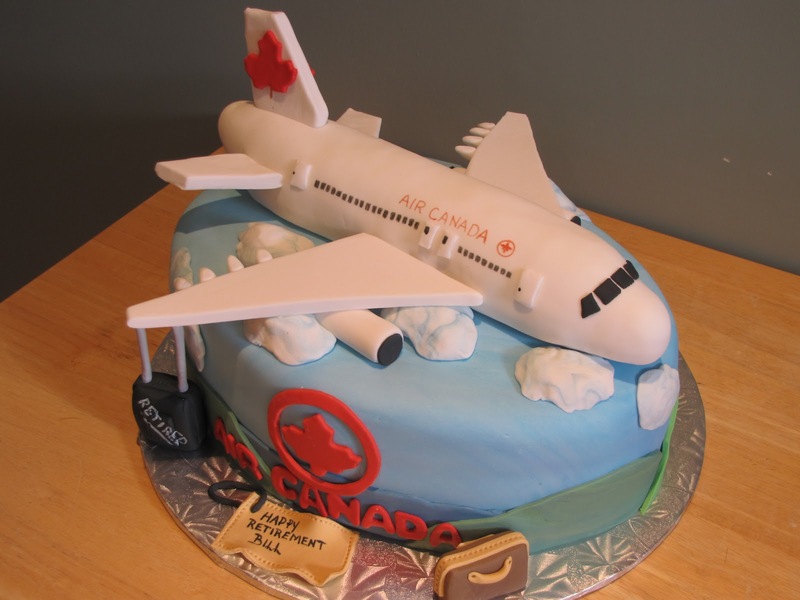 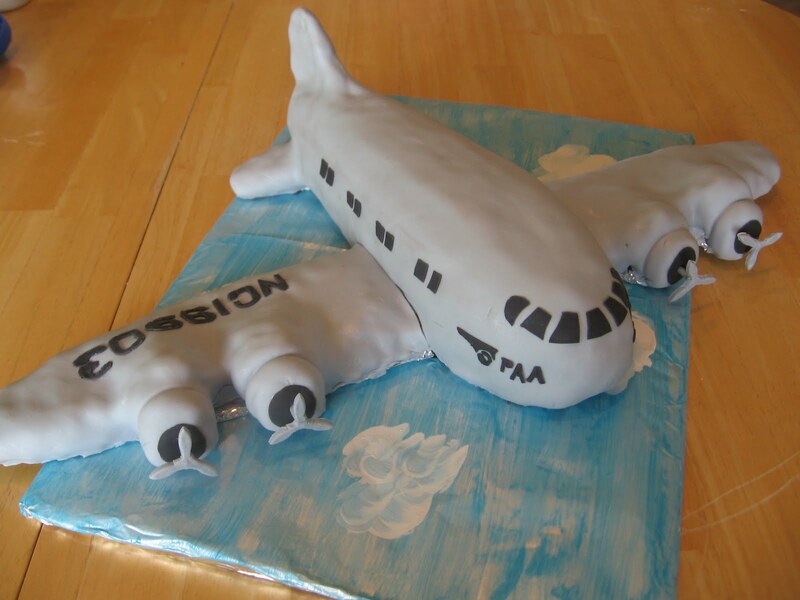 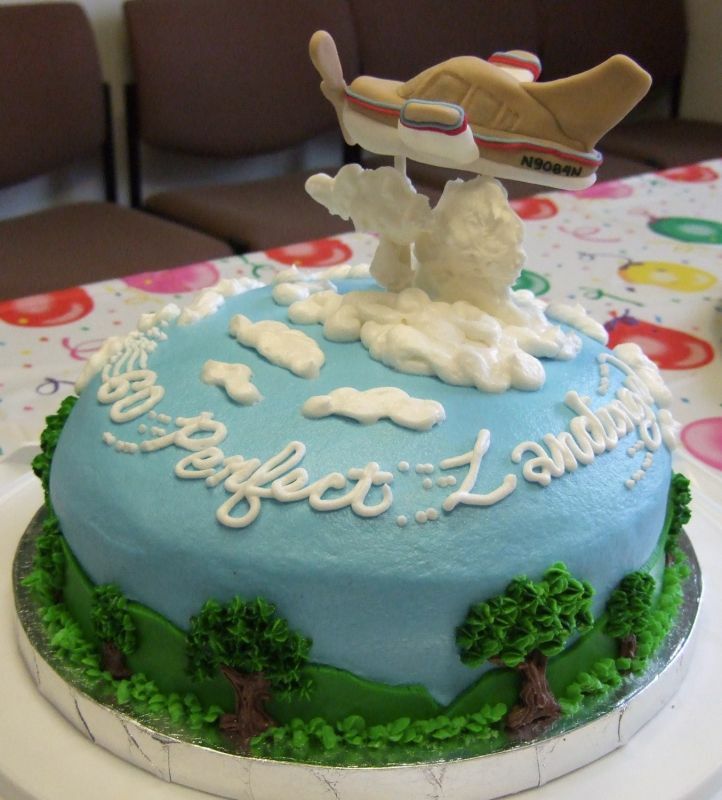 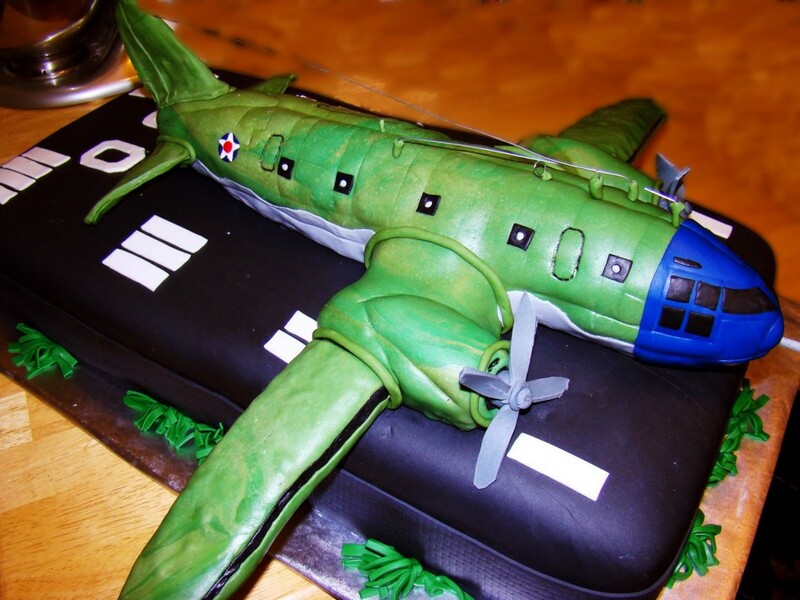 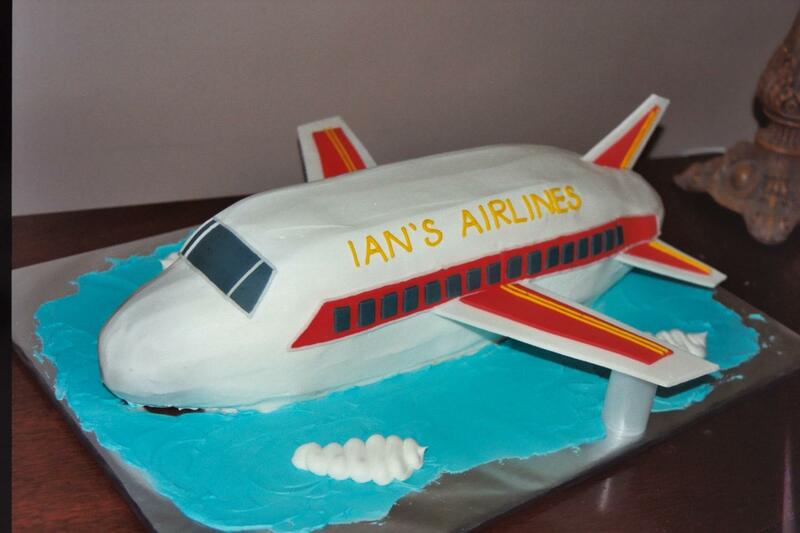 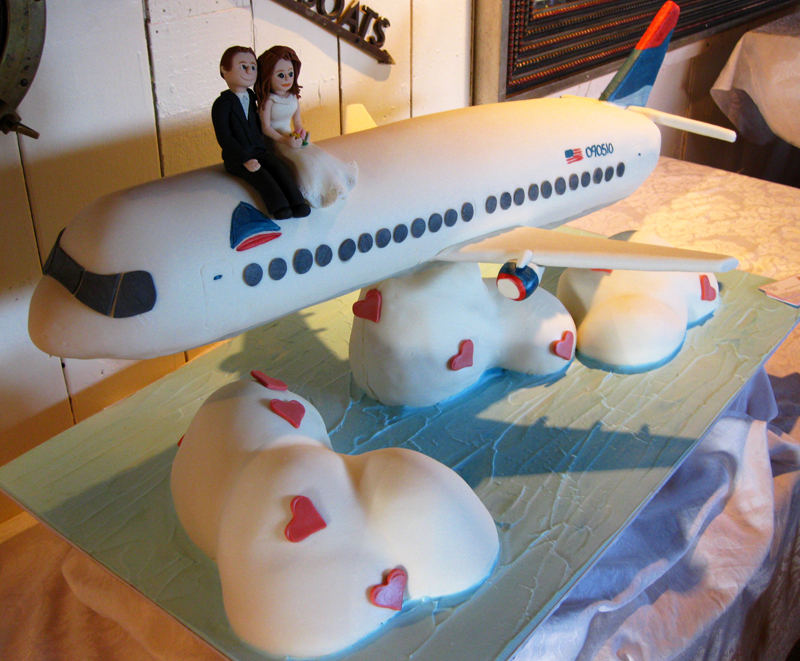 The craze for plane themed cakes reached a whole new level since the release of the Disney film Planes. 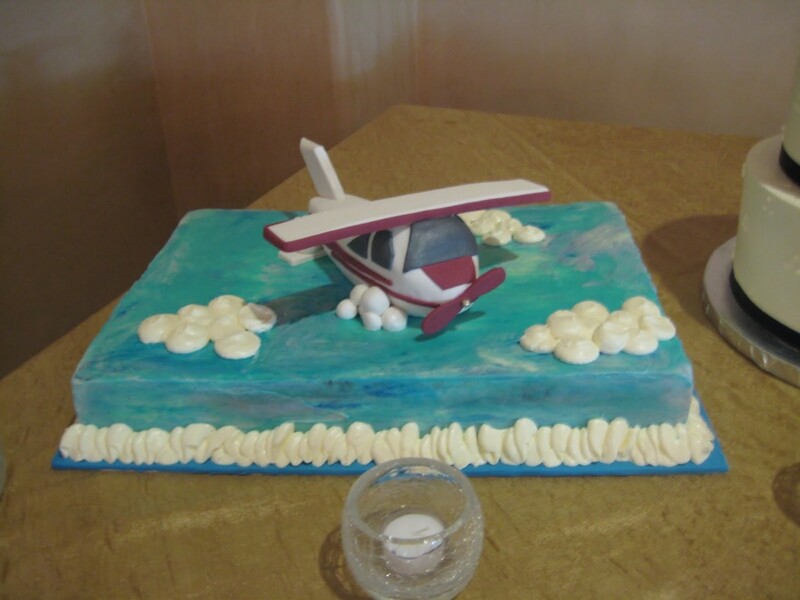 Dusty Crophopper cakes have become very popular since then. 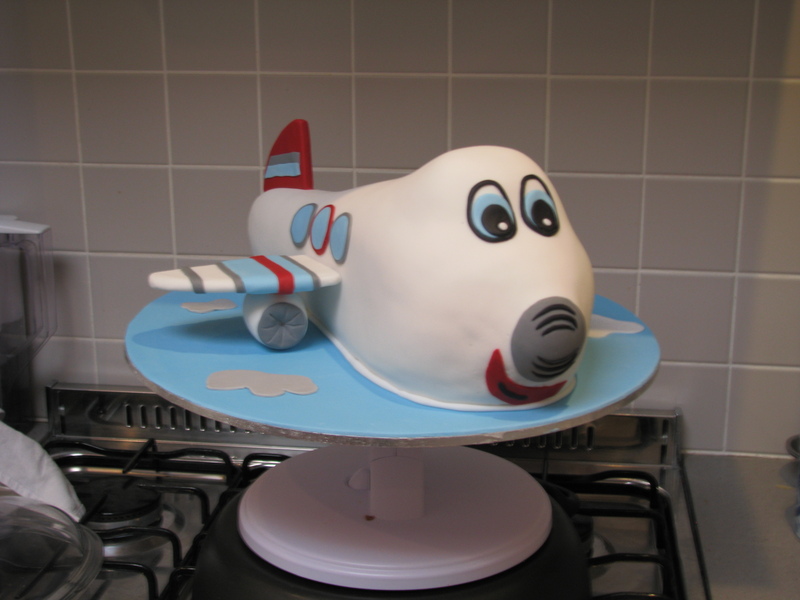 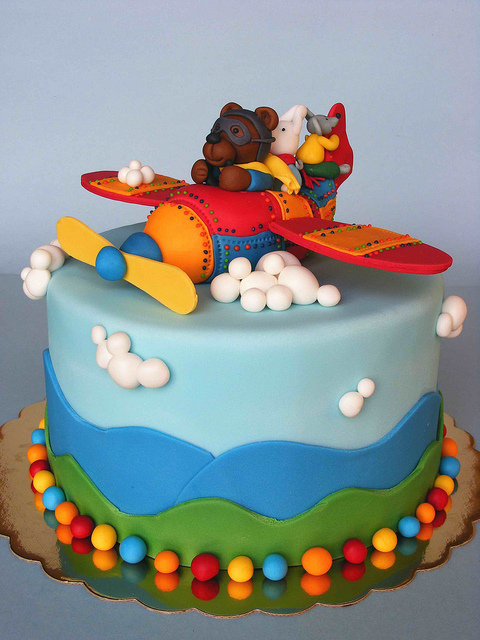 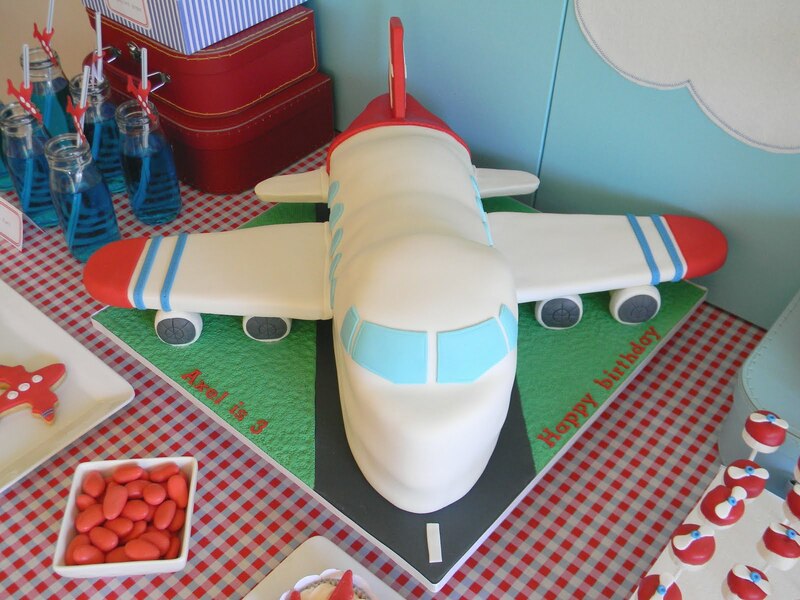 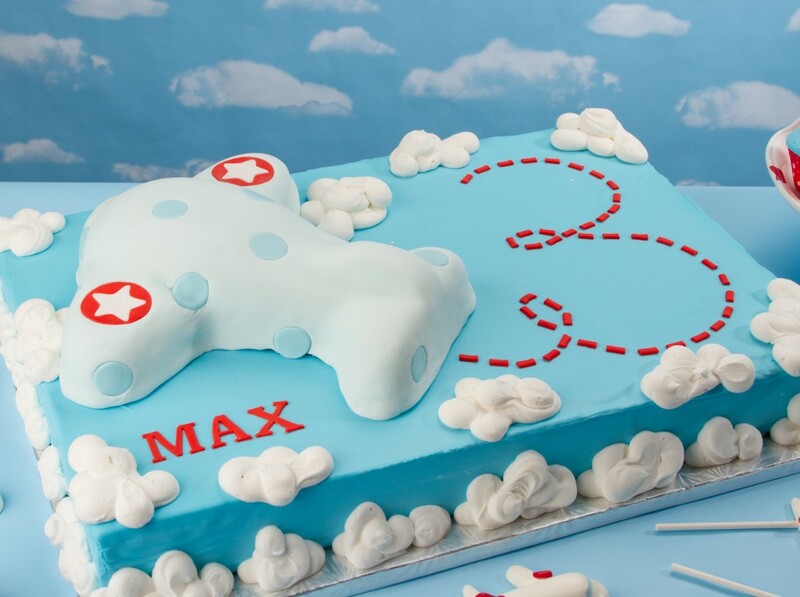 The most interesting thing about making airplane cake is that you can always be more creative with the color and the decoration idea – there is no shortage of creativity options. 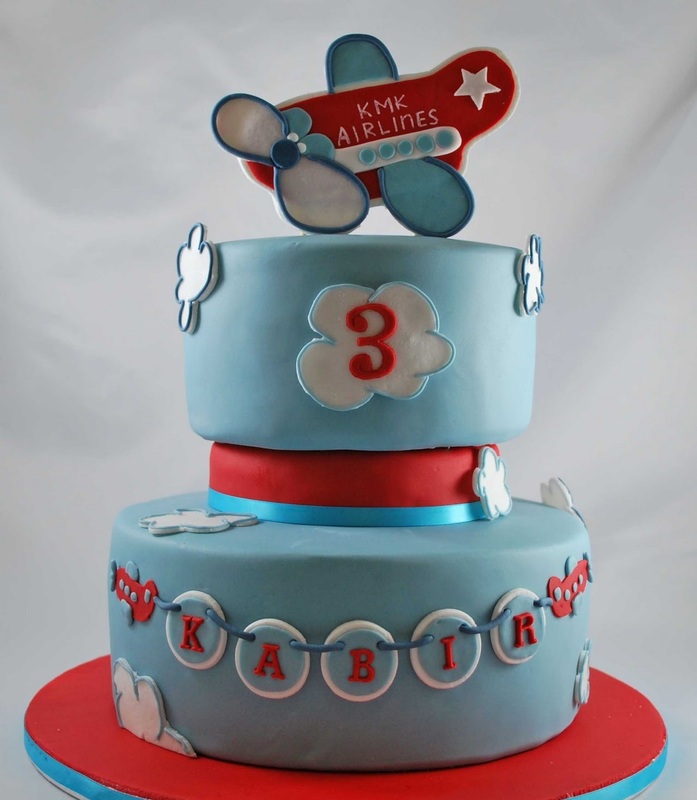 Whether it is a jumbo jet or a fighter jet, there is no shortage of styles.